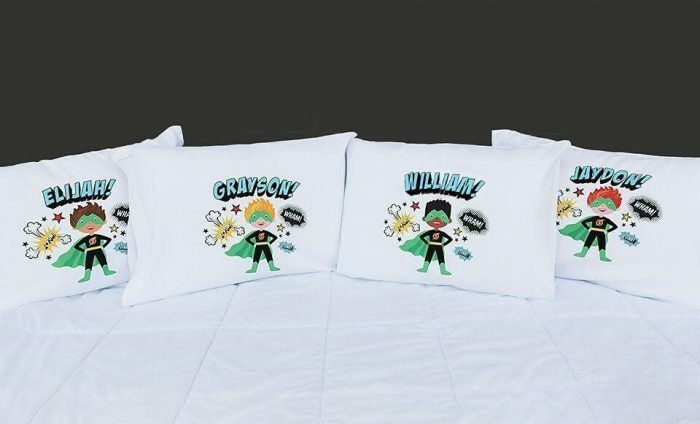 Home Jane Deals Personalized Superhero Pillowcases only $15.99 shipped! Previous articleFree eBooks: The Complete Works of Jane Austen, The Mediterranean Cookbook, The Ultimate Breakfast Sandwich, and more! Next articleKids Leggings only $11.99 shipped! LEGO Star Wars Imperial AT-Hauler Building Kit for just $64.99 shipped! Personalized Holiday Pillow Covers just $13.99 shipped! Softest Princess Inspired Dresses only $13.99 + shipping!